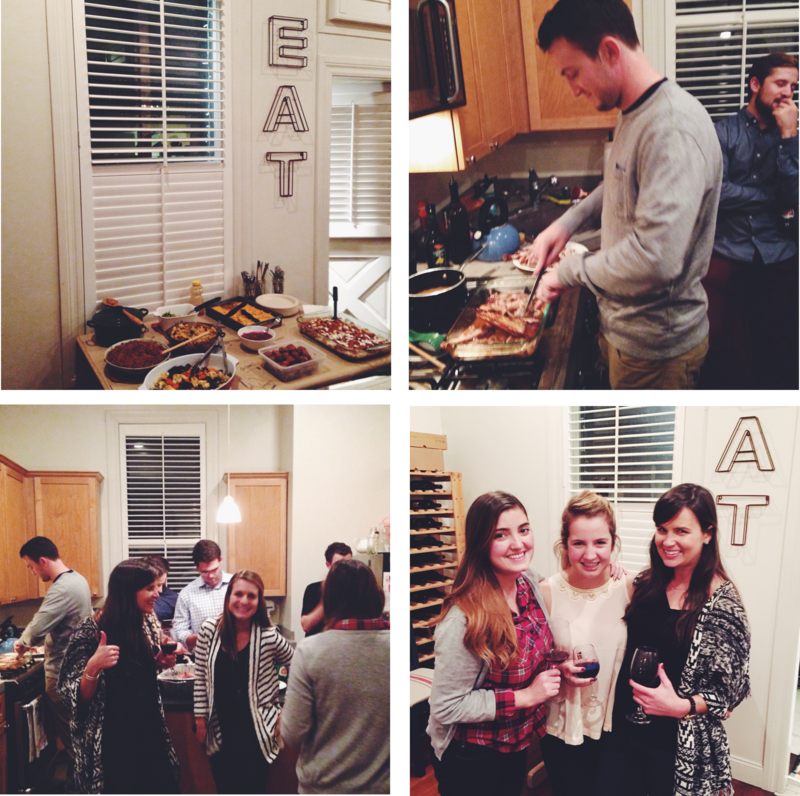 We celebrated Thanksgiving a little early this week with friends and a feast fit for a small army. Everyone contributed and there were almost zero leftovers. A success on all counts. 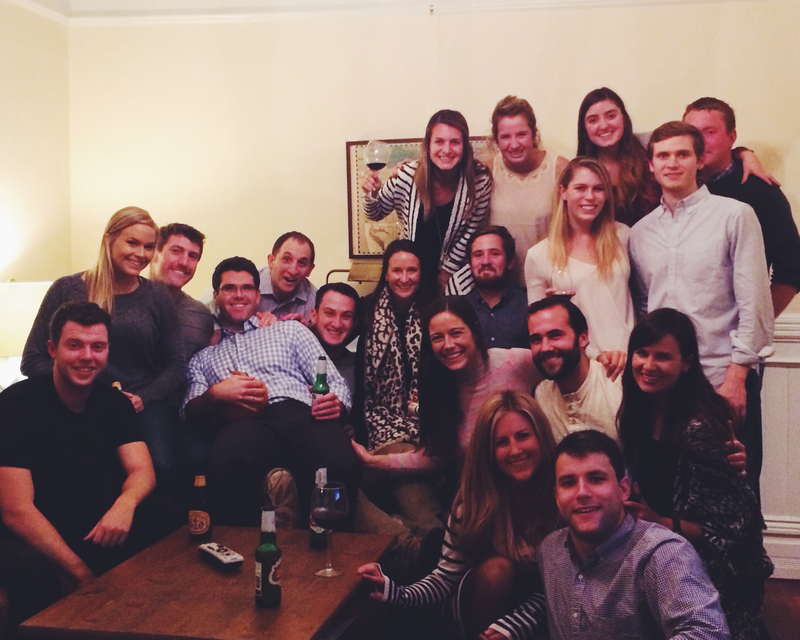 Hosting Friendsgiving is my unofficial kickoff to the holiday season bringing together my two favorite things: people I love and FOOD of course! 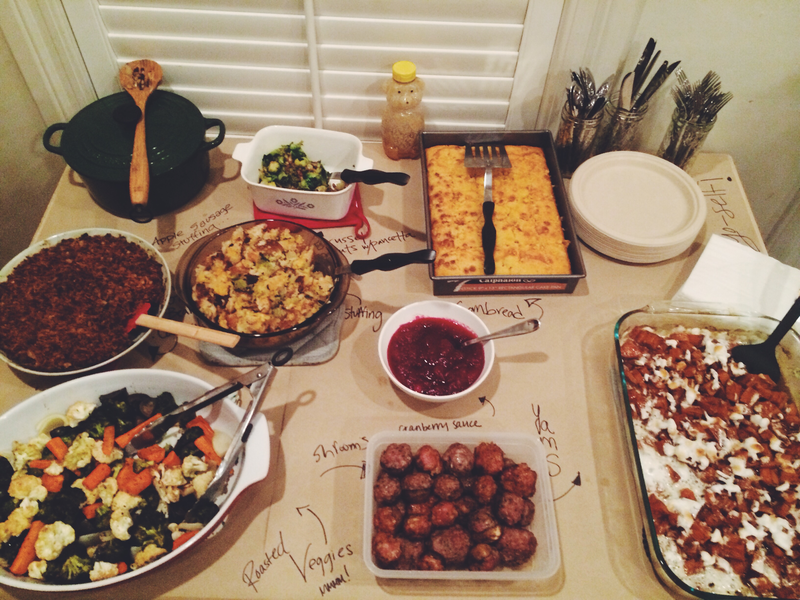 This entry was posted in cooking, holiday and tagged Friendsgiving, potluck. Bookmark the permalink.